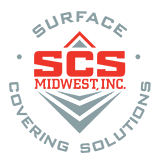 Welcome to SCS Midwest Inc. 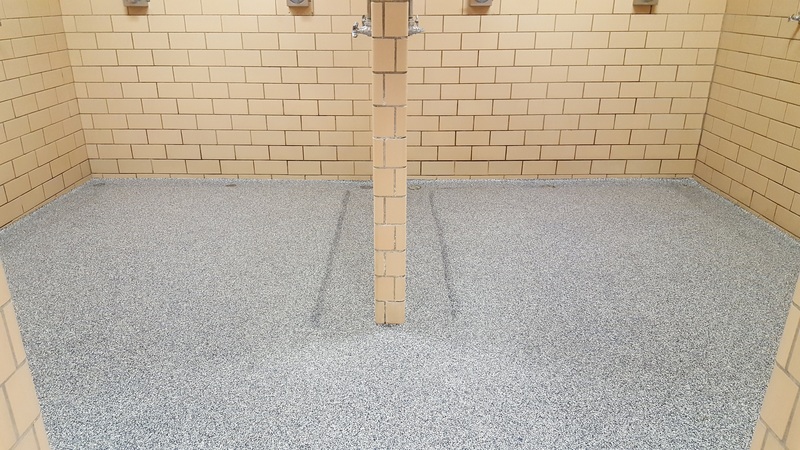 The leader in the resinous flooring installation field, offering an extensive range of services to industrial, commercial, municipal, retail and institutional organizations. 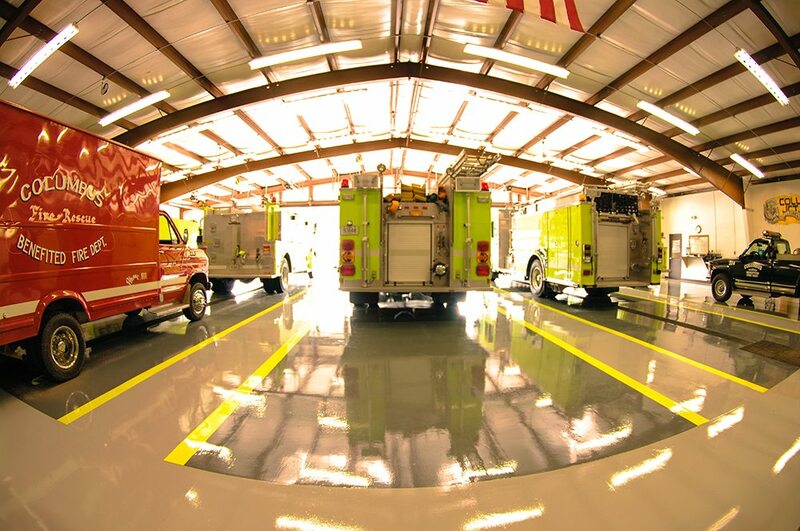 SCS Midwest Inc. has proudly been providing flooring services in Iowa and the surrounding areas for over 35 years. 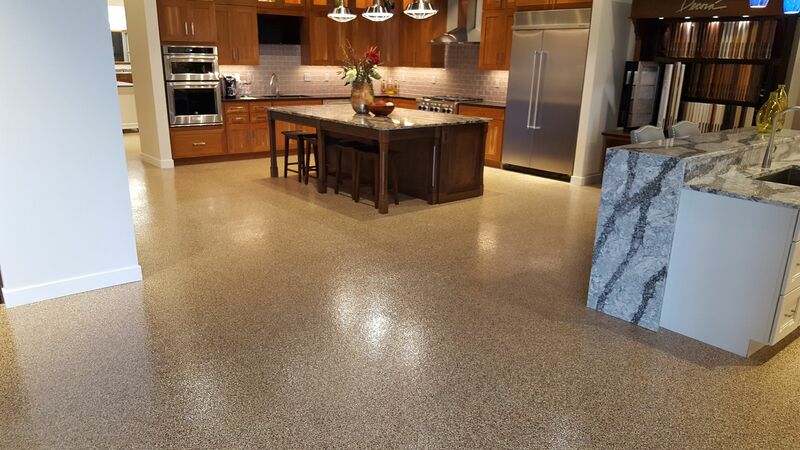 Specializing in the identification and diagnosis of flooring issues then providing an appropriate and affordable solution to remedy those issues, SCS Midwest Inc. will help you resolve the flooring problems you are experiencing in a quick and competent manner. 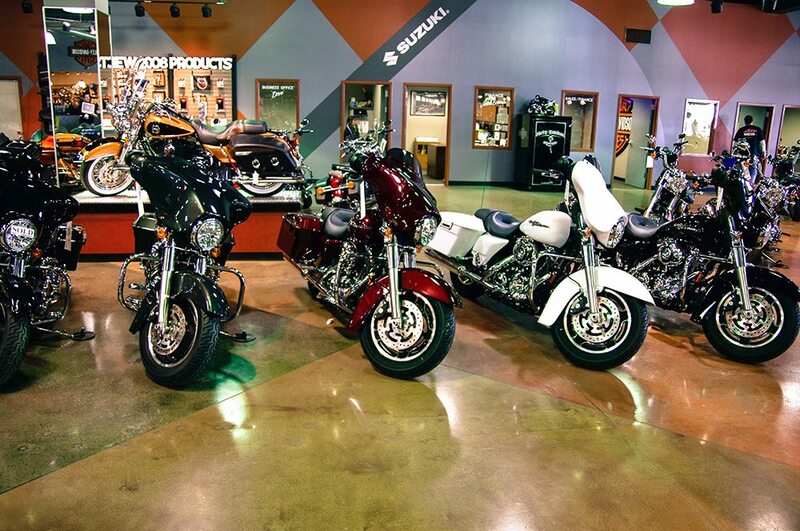 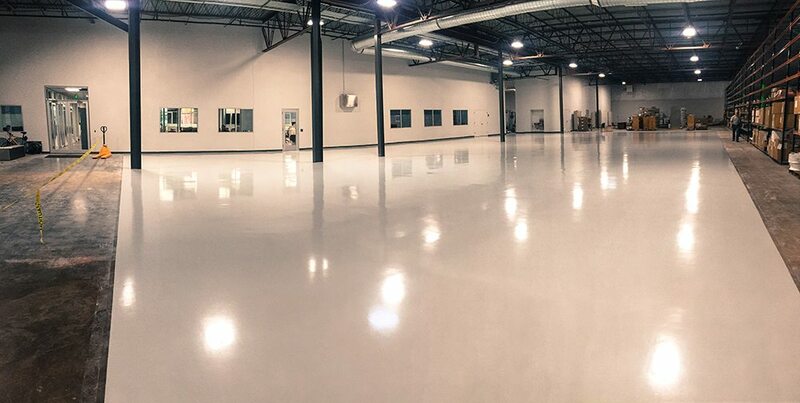 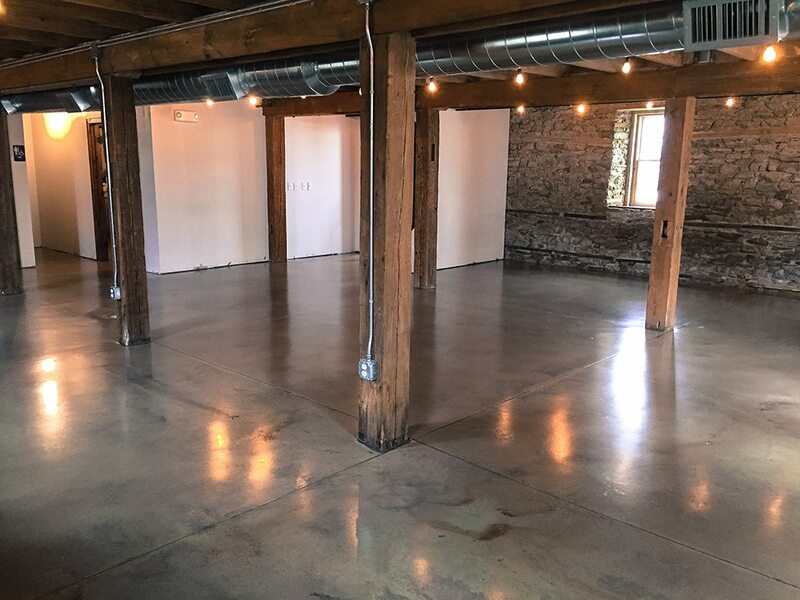 Whether you are looking for Epoxy Coating, Polyaspartic Application, Polished Concrete, Terrazzo Repair or Restoration, SCS Midwest Inc. has the manpower, equipment, products and experience to provide you with a floor that you’re proud of and addresses your needs. 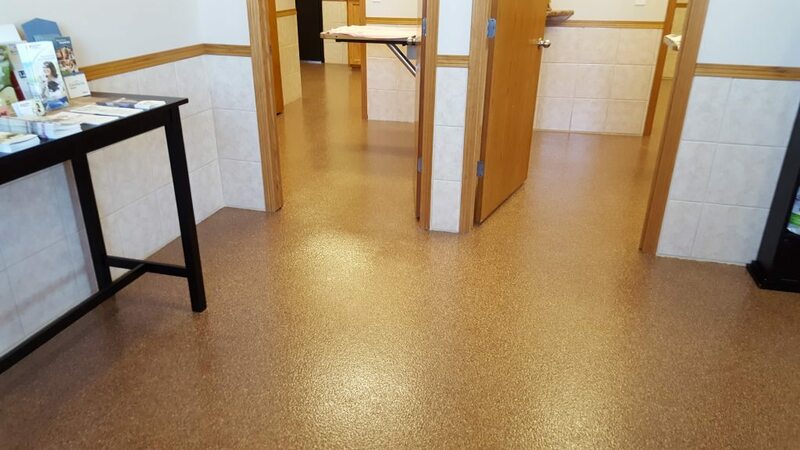 Locally owned and operating in Eastern Iowa since 1980, we’re confident that should you have or develop flooring issues, we can come up with a solution that is affordable and appropriate for your situation.